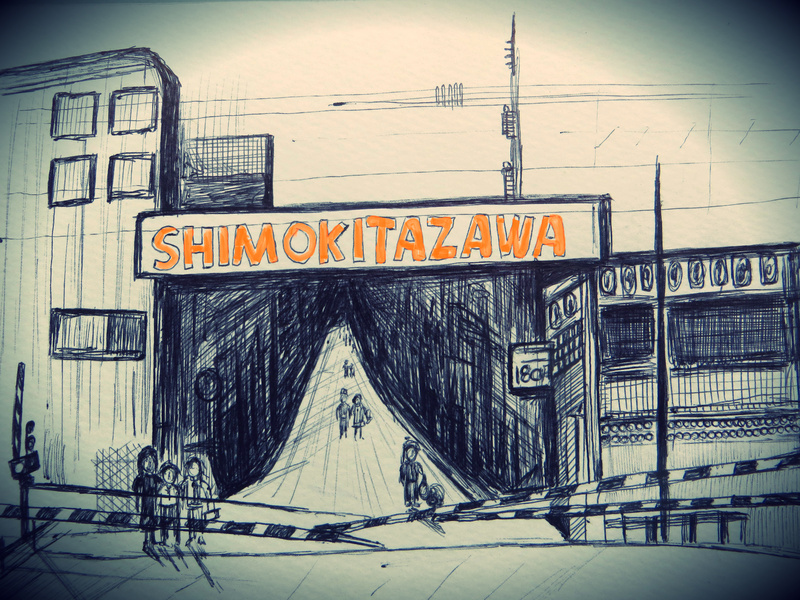 Shimokitazawa: End of the Line | IKIMASHO! 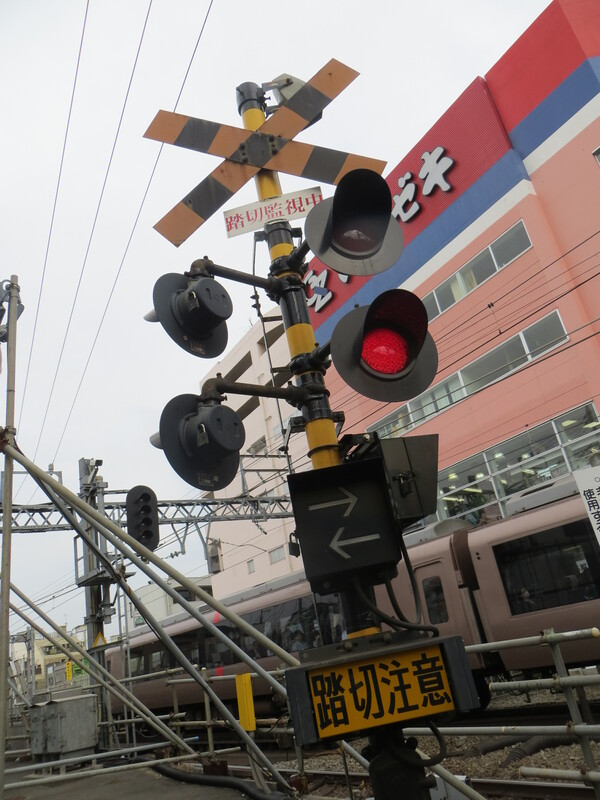 On 23 March 2013, the level crossings at Shimokitazawa in Tokyo lifted for the very last time. It was a sad day for anyone who has ever lived in the area. The Odakyu train line has now gone deep underground, and with it has brought a huge, brand new station that is both sterile and soulless in equal measures. 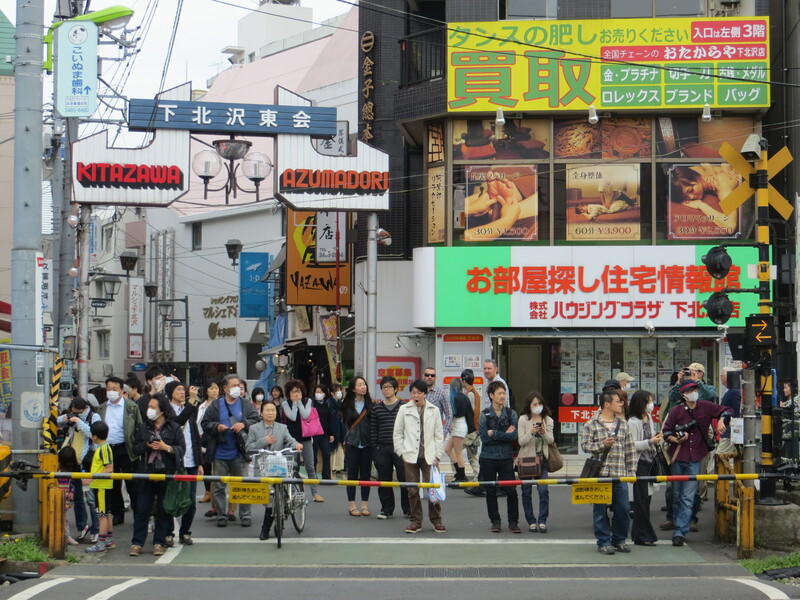 It is not what Shimokitazawa is about, but I guess this is what you call ‘progress’ in the modern age. 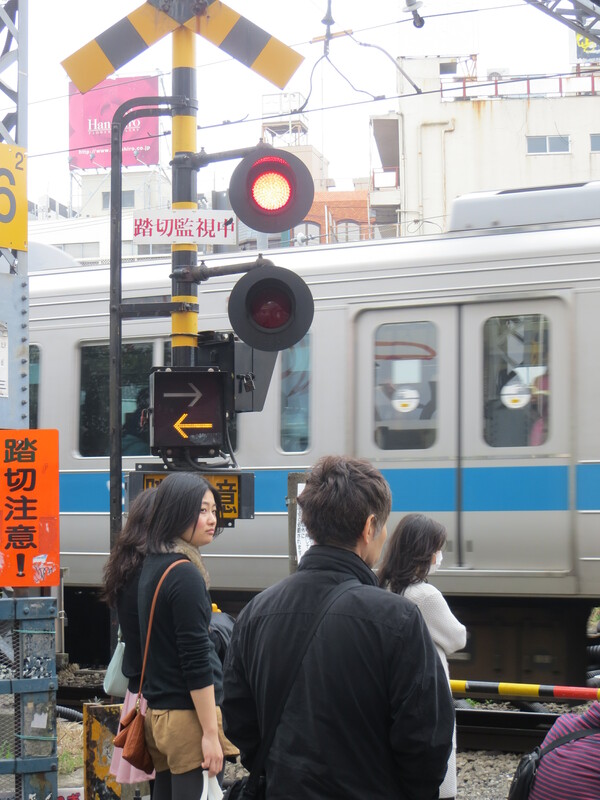 I often think of my neighbourhood as a village – and the level crossings that dissected it were part of its charm. It was part of old Tokyo, so little of which now still remains. 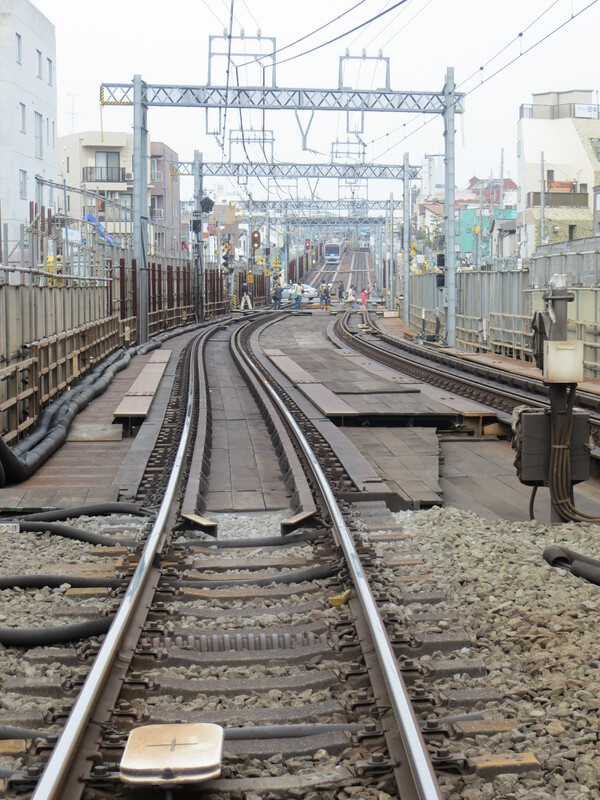 Ever since I arrived in Shimo over a year ago, the station has always been a construction site. People often complained about it, but I liked it. This entire line is now deep underground. All that remains are the tracks, lifeless. On the last night of the Odakyu line being active overground I decided to take my BMX down for a nostalgia trip. 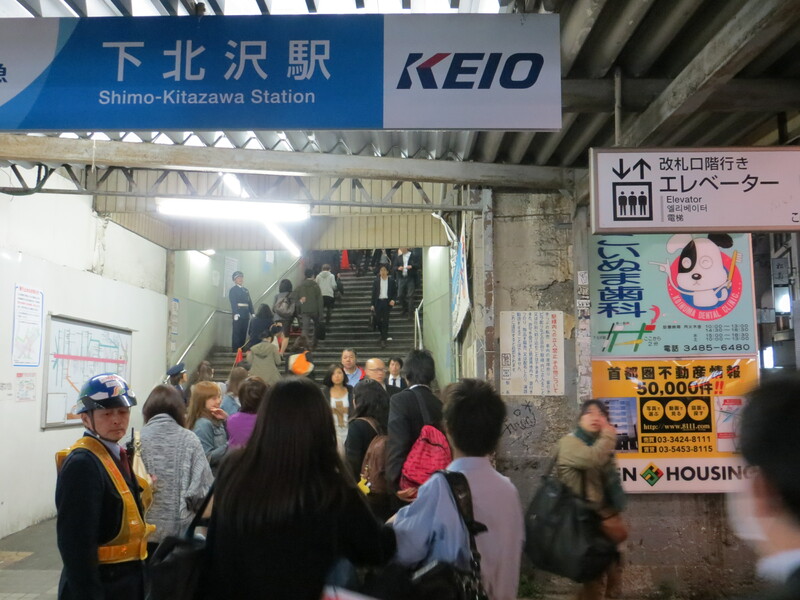 I’m glad I did – there were all sorts of people out and about: news crews, train nerds and even some guys doing live video projections onto the shutters of the now-defunct Shimokitazawa market under the station. I took a short video of the cycle from my house to the station, showing some of the projections, and ending with the crossing lifting for one of the last times. Thanks for sharing stuff like this. I’ve traveled through Japan once and while I saw many crazy and beautiful things, the stuff I miss most now are the little ones. The electronic cuckoo sound of a pedestrian light turning red, the 7/11s (I wanna have those where I live T_T), the huge amount of small stores, getting a hot can of drink from a vending machine… stuff like that. 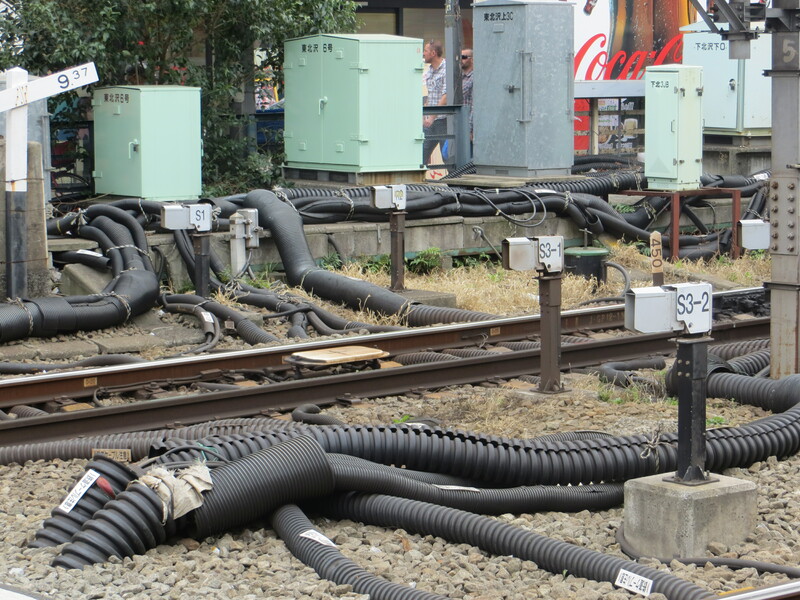 And yes, these railways snaking through the cities are also very Japanese. I can imagine your sentiment about this crossing.